Ingredients: Talc,Mica,Dimethicone.Methicone,Titanum Dioxide,Ethylhexyl Methoxycinnamate,Silica,Dimethicone/Methicone Cocopolymer,Aluminum Hydroxide,Trimethylsiloxysilicate,Aluminum Starch Octenylsuccinate,Isopropyl Titanum Triisostearate,Ethylhexyl Palmitate,Hydrated Silica,Propylparaben,Tocopheryl Acetate,Vitis Vinifera Seed Oil. It's been a while since I had a review on a product. 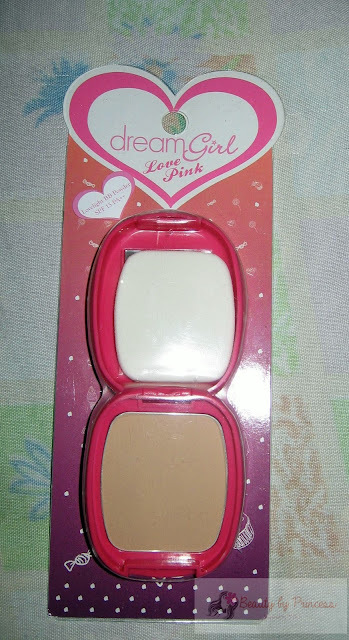 This time it is the "4U2 Dreamgirl Lovelight BB Powder" I gotta review for today. I'm always in search for new powder/foundation to try ever since my make-up enthusiasm had started. I feel like always looking for the right match or should I say "perfect" match for my skin tone and skin type. 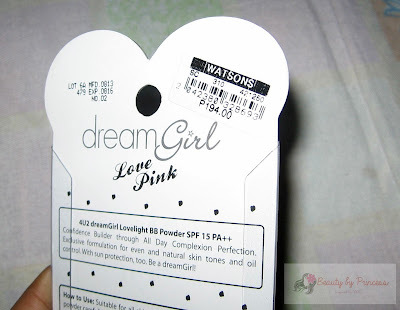 I gotta say this dreamgirl products doesn't caught my attention at first when every time I pay a visit to Watsons. 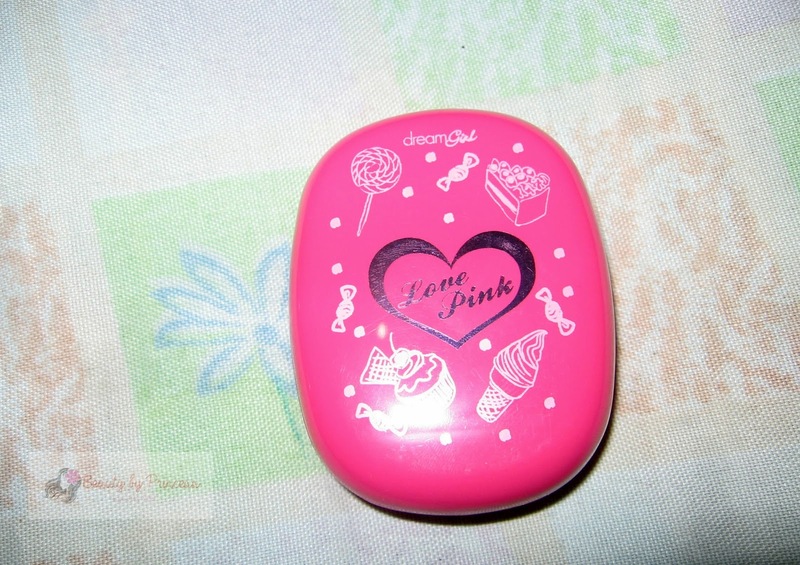 At first, I was hesitant to buy this product because it feels like it is too expensive for a tiny compact but still gave it a try and hoping it will be a worthy buy. 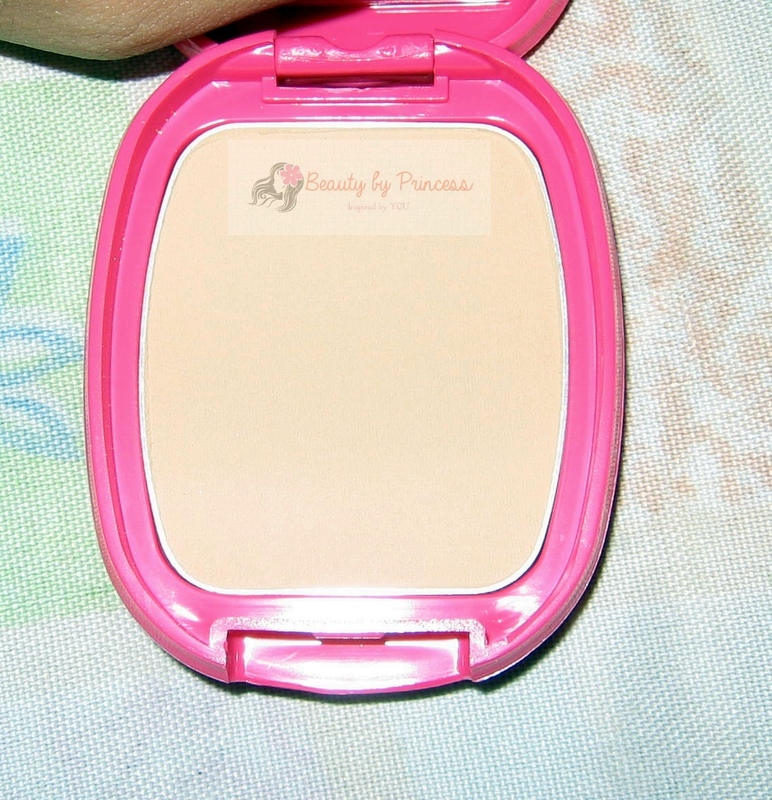 It is a little compact powder with a mirror and comes with a puff applicator. It is available in 3 shades,No.1-3, 1 as the lightest. I choose no.2 because it is I believe the one closest to my skin tone after trying out their tester of course. 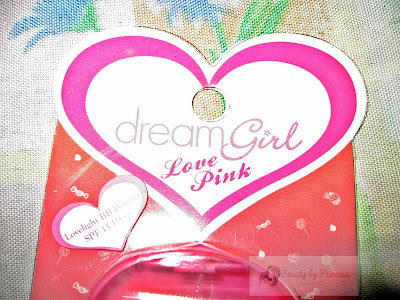 I may say the packaging was pretty small but still cute and handy. 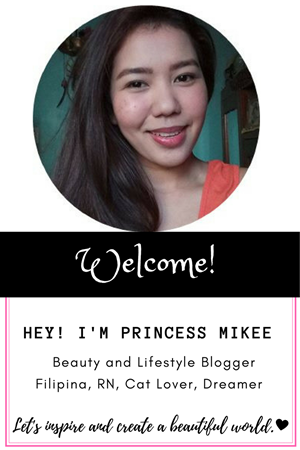 Btw, I am always excited to try out new product and brand as well and based on my experience, I am impressed by the smooth flawless finish it instantly gives my face. It is lightweight and does not give the face a cakey look. It took me 2-4 hours maximum to re-apply it again which still gives same flawless finish results. 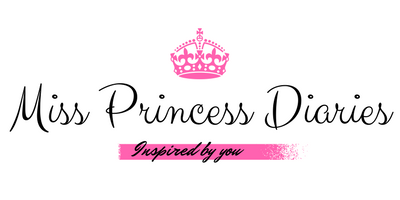 I am starting to love this product. 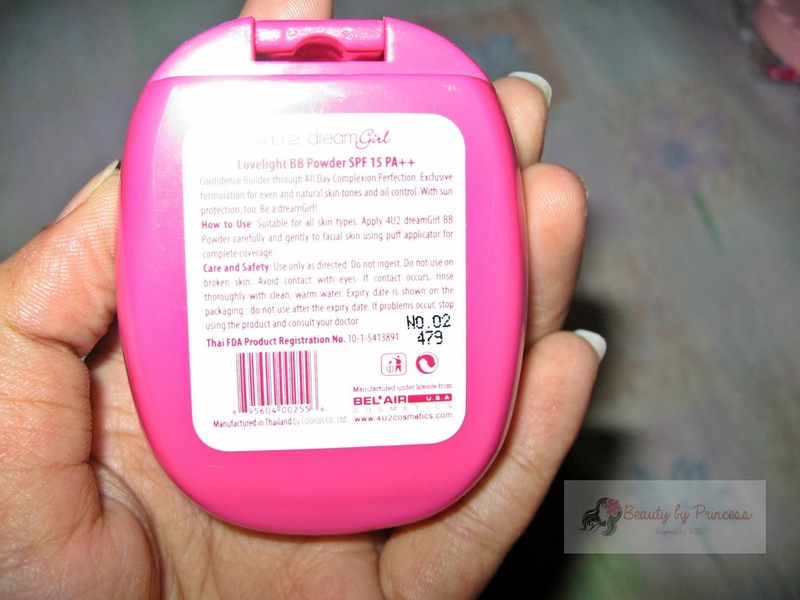 As of now, I am currently using it as my powder and it never fails me to look flawless everytime plus to mention there is no significant smell. In addition, it has SPF 15 PA ++ which is really good. We should really invest on product that is worth like this. If you think it may be a little expensive for you and may look like just "any other powder" but wait until you try it, the quality was worth it. Before and after I use the 4u2 dreamgirl Lovelight BB Powder. 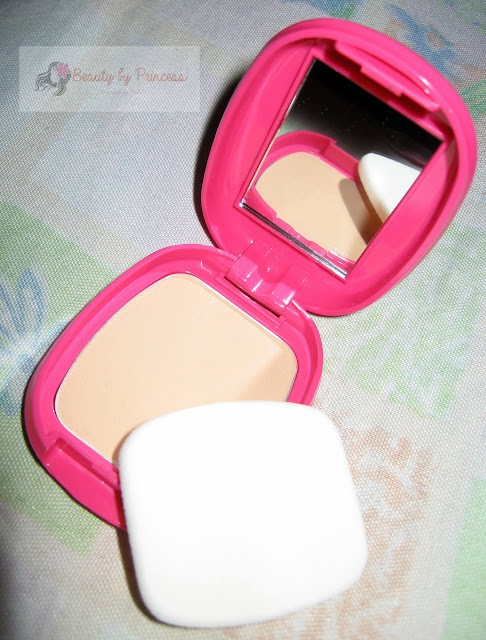 Oh btw, I used concealer there it is the Lynderm Porcelana Concealer Defense Cream.